Located along Jalan Aranda Nova, Cameron Square is one of the most exciting commercial development projects in recent years. This shopping centre property project complements the stature of Cameron Highlands as being one of the top tourist destinations in the regions. As a commercial shopping centre, Cameron Square provides the balance of nature and modern lifestyle for Cameron Highlands. This means that visitors who come here will be able to enjoy the best of nature like the tea plantations, apiaries, flower farms and nurseries while still being connected to the contemporary lifestyle of the modern world. Cameron Highlands welcome over a million visitors annually from both the local and foreign fronts. As such, the rising commercial properties here like Cameron Square will surely benefit from those who like the weather here while enjoying some shopping and entertainment as well. 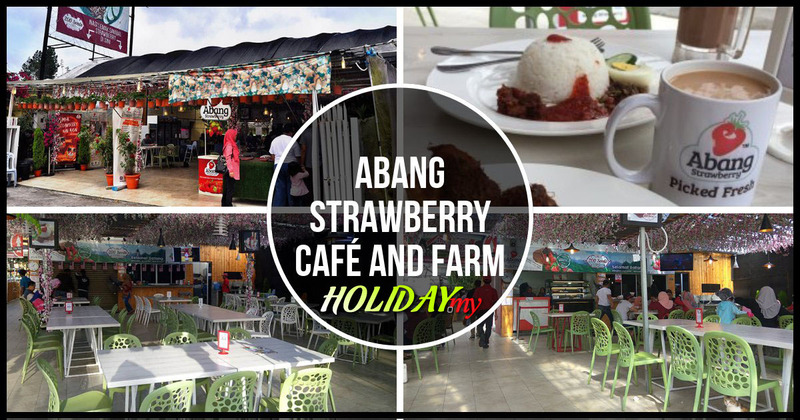 Cameron Square is located at Kea Farm, only a stone’s throw away from Brinchang. Located within its premises are retail and F&B outlets operating within its 3-level structure. Units here come in different sizes which are from 230 to 1,500 square feet respectively. This depends on the location and the preference of the tenant which can be in F&B, retail, apparel or fashion sectors. One distinctive factor about Cameron Square is in its location which is not far from the town centre of Brinchang. Besides that, it is near to the very popular CopthornÂ Hotel as well as other attractions like flower nurseries and strawberry farm, which are all popular spots here in Cameron. With a commercial property like Cameron Square offering an area of 160,000 square feet and conveniently located, it is expected that the quality and standard of living among the residents around here will be raised. There are about 100 commercial outlets that can be occupied at Cameron Square which has now include cafes, food outlets, entertainment outlets and gift shops. On top of that, there are fashion brands, mobile shops and gift shops as well.